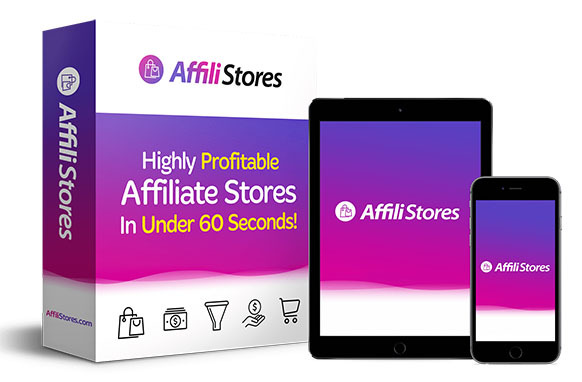 All affiliate marketers, video marketers, and online product sellers... revealing a dead simple, cloud-based app that builds- instant 1 click SEO optimized and profitable video sites, curates videos and content and gets you Facebook viral traffic on complete autopilot. And the biggest catch is you make commissions and sales hands-free by sending this 100% free traffic to any offer in any niche you want. 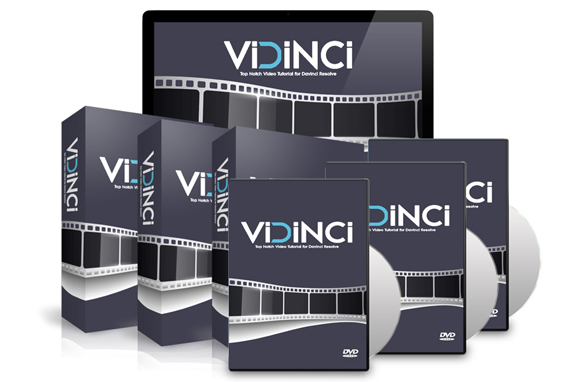 Use this intelligent but stupid simple software to get maximum conversions, tons of viral traffic and sales... with zero technical skills, zero headaches and with other's videos. Stunning and proven converting designs. 100% autopilot- curated YouTube videos and content. 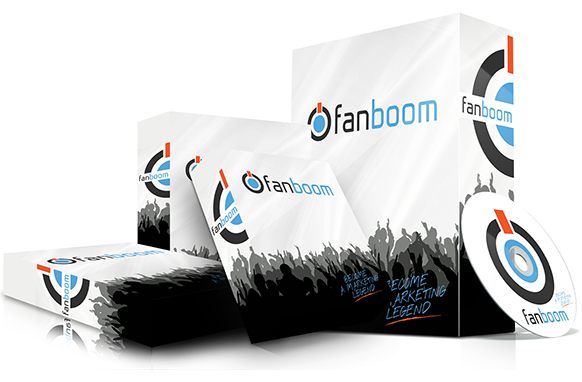 Send traffic hands-free to any offer in any niche and that makes you sales and commissions. All you need is to pick a name to create a beautiful Video site that we host for you. It is fully SEO Optimized and works great on mobile devices. The software will curate Top quality videos from YouTube to choose from. You choose a ready-to-use video and almost steal it - 100% ethically. Choose a proven converting ready-to-go promo template from our library and add your offer link with a strong call to action to get paid on autopilot. 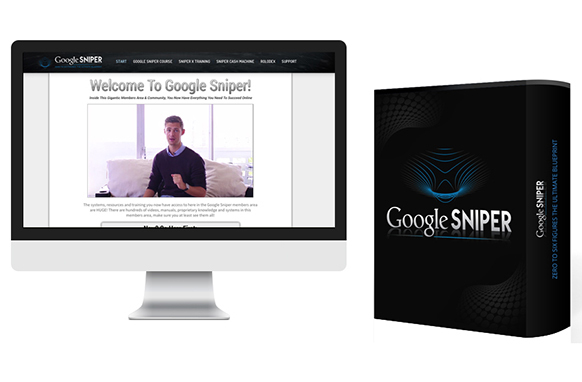 Now the action begins, our software put this video on the fly mode that is an SEO, social and viral traffic machine and you watch your accounts for money rolling in.